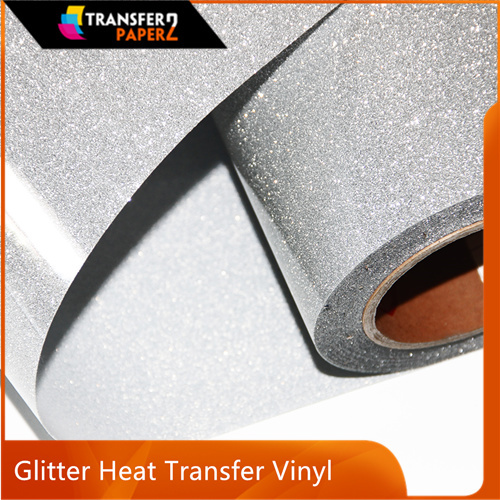 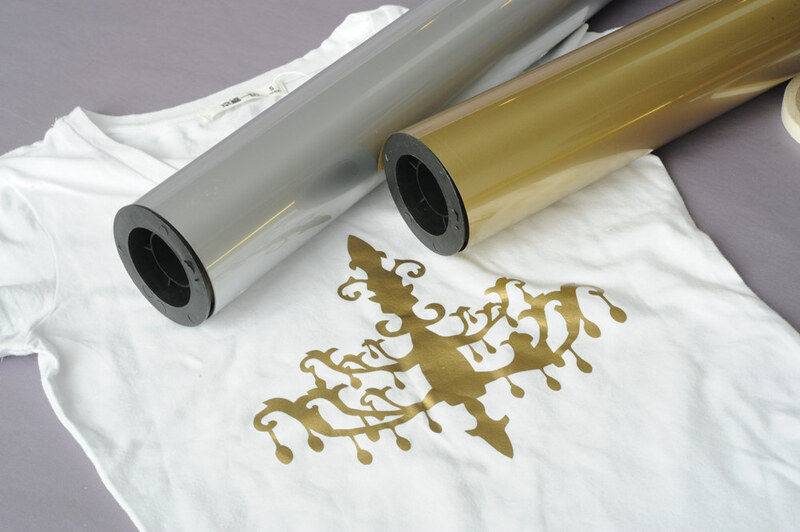 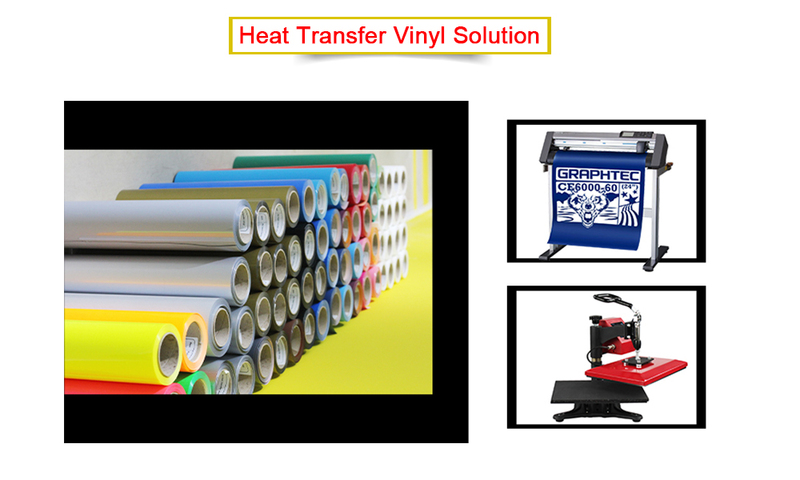 We have more than 100+ different colors of glitter heat press vinyl. 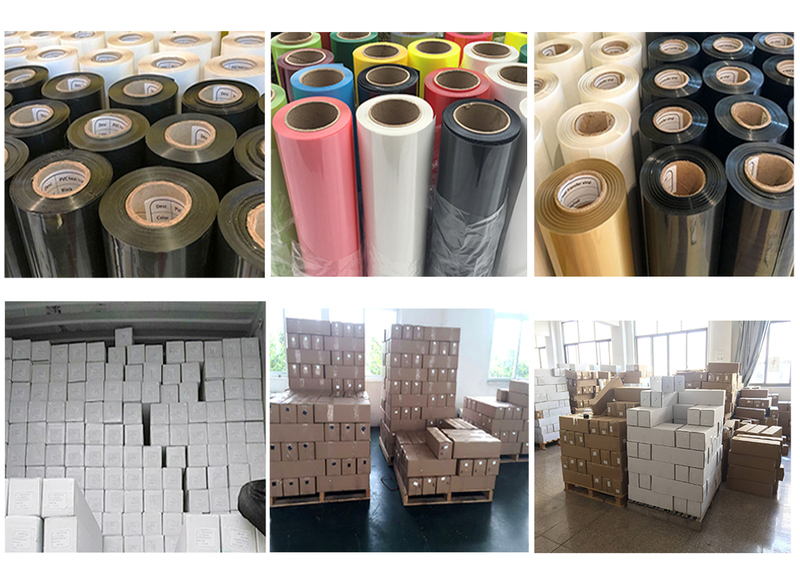 PU press vinyl is environment-friendly(PVC free) material and it is suitable for soft and smooth plotting compared with other PVC products. 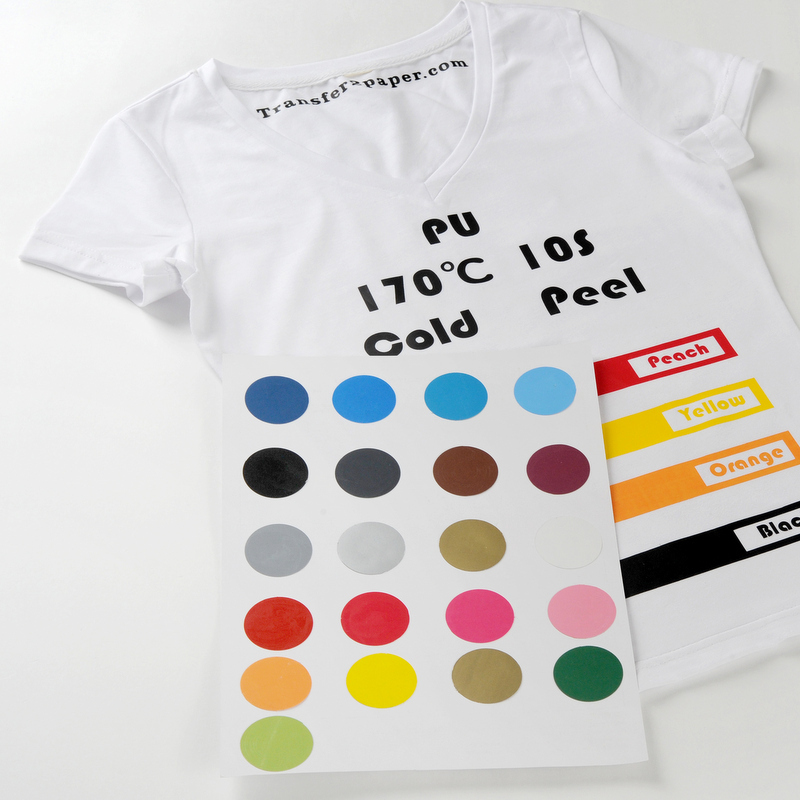 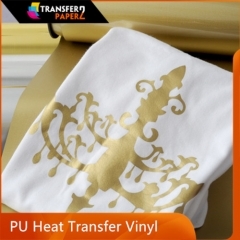 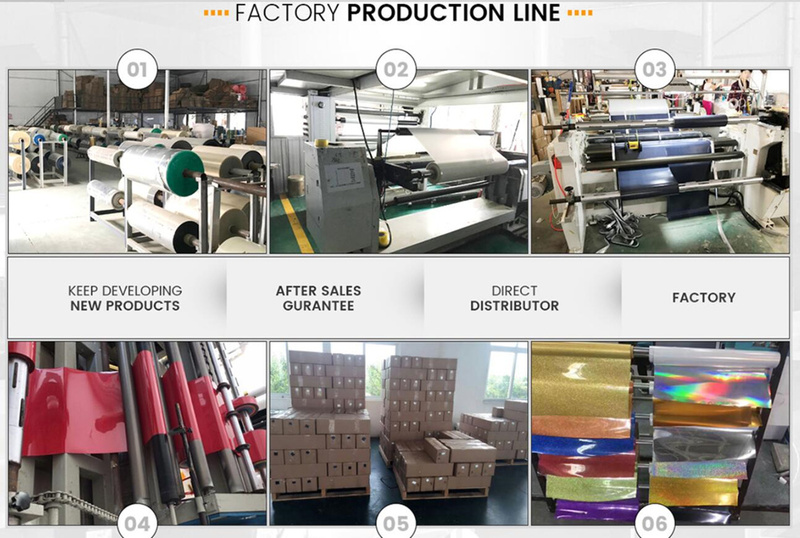 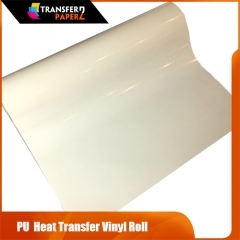 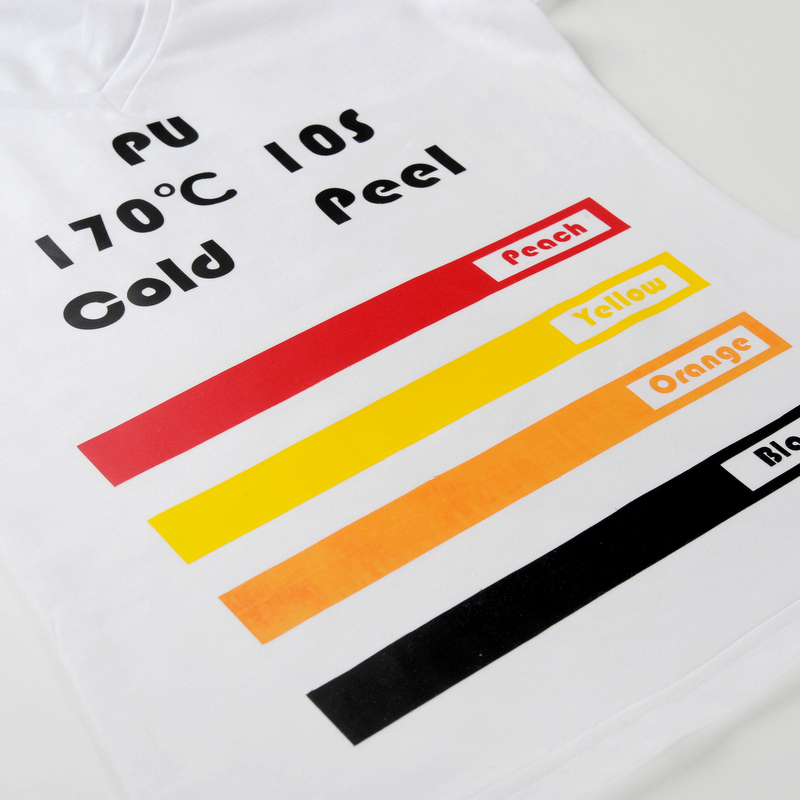 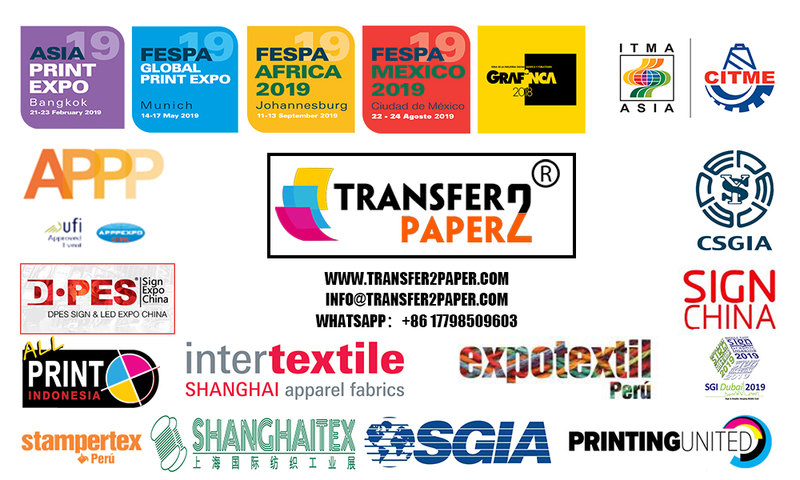 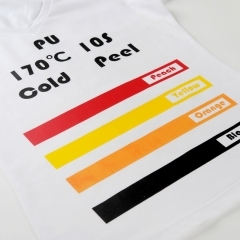 The Hotmelt side of PU is whitish so it could block out the color migration from the garments and it also helps the users to see the cutting line easily while working on the flex . 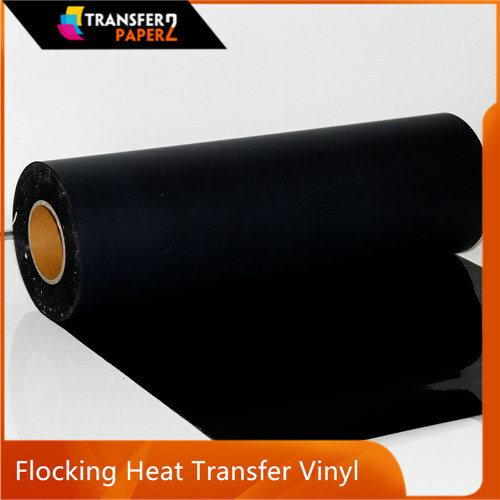 And our PU has high elasticity and the PET liner (protective film) is sticky depends on the type. 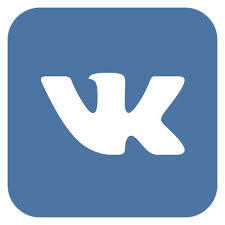 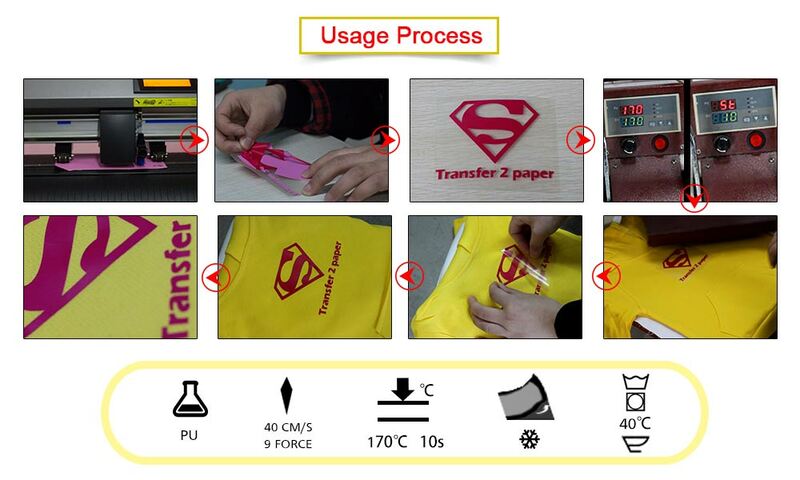 So it is easy for users to work on the small and tiny letters, logos as well as delicate designs on the film. 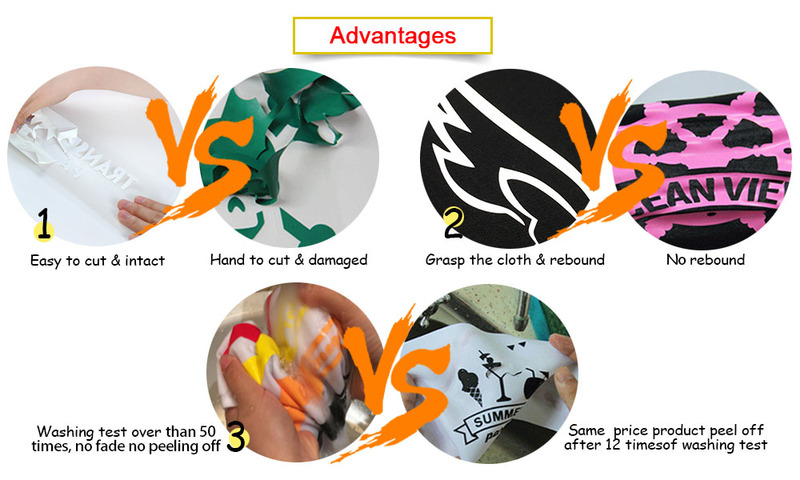 Silicone is treated for easy releasing and it is washable and suitable for a dry-cleaning.